Do You Want to Know about Wicca and Witchcraft? You may have many reasons for wanting to learn about Wicca. Maybe you have children who are interested in the subject and you want to know more about it and if it’s safe. Or maybe you are already familiar with spells and witchcraft and would like to add to your knowledge. This guide will help you to understand the history of Wicca along with common misconceptions. This eBook will discuss needed tools for rituals and spells, also practices and exercises. 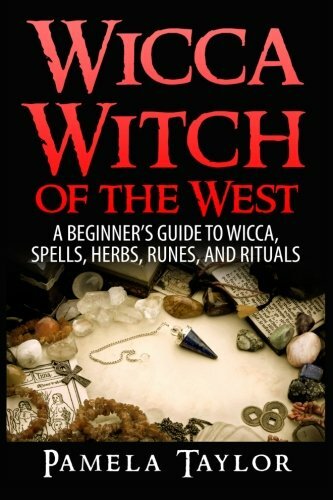 Inside you will find the basics of Wicca and Witchcrafts, and everything you need to know about casting a spell … ENJOY! !